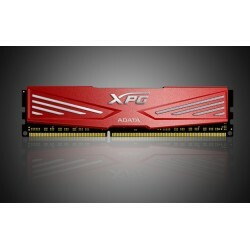 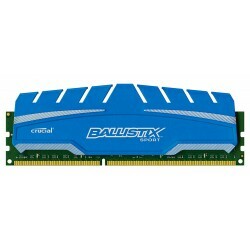 DDR3 1866 PC3-14900 There are 11 products. 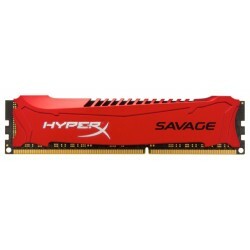 Memoria Kingston HyperX Savage, 4GB, DDR3, 1866 MHz, CL9. 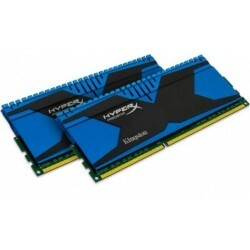 Kit de memoria Kingston HyperX Predator, 8GB (2 x 4GB), DDR3, 1866 MHz, CL9. 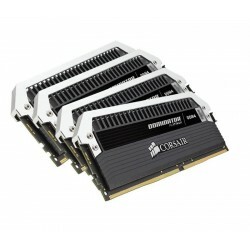 Kit memoria Corsair Dominator Platinum, 16 GB (4 X 4GB), DDR3, 1866 MHz, CL 9. 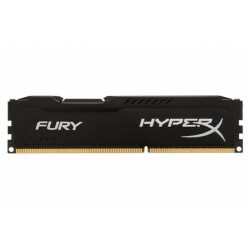 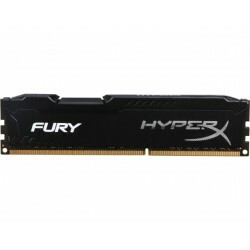 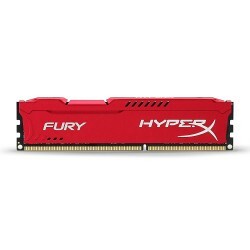 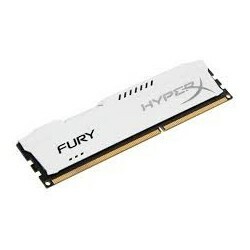 Memoria Kingston HyperX Fury Black, 4GB, DDR3, 1866 MHz, CL10. Memoria Kingston HyperX Savage, 8GB, DDR3, 1866 MHz, CL9. 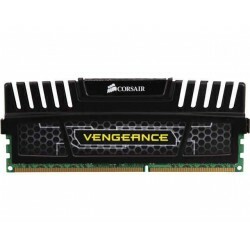 Memoria Corsair Vengeance, 8 GB, DDR3, 1866 MHz, XMP, CL10.